I just did a fabulous "WHO AM I?" 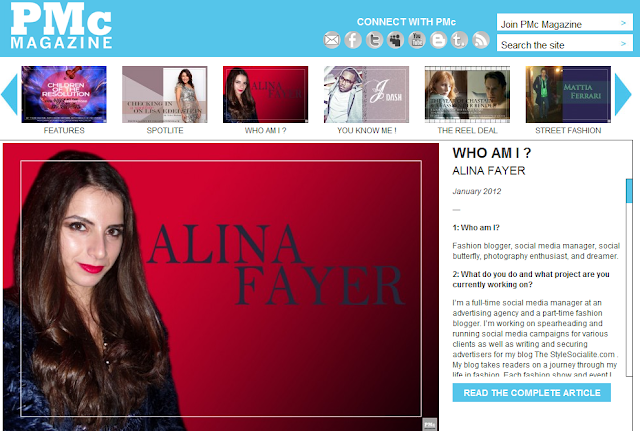 interview with PMc Magazine. I truly can't express how thankful I am for this opportunity to join so many other incredibly talented people who have also been featured. Click here to see the full interview to learn more about my life/work in fashion!